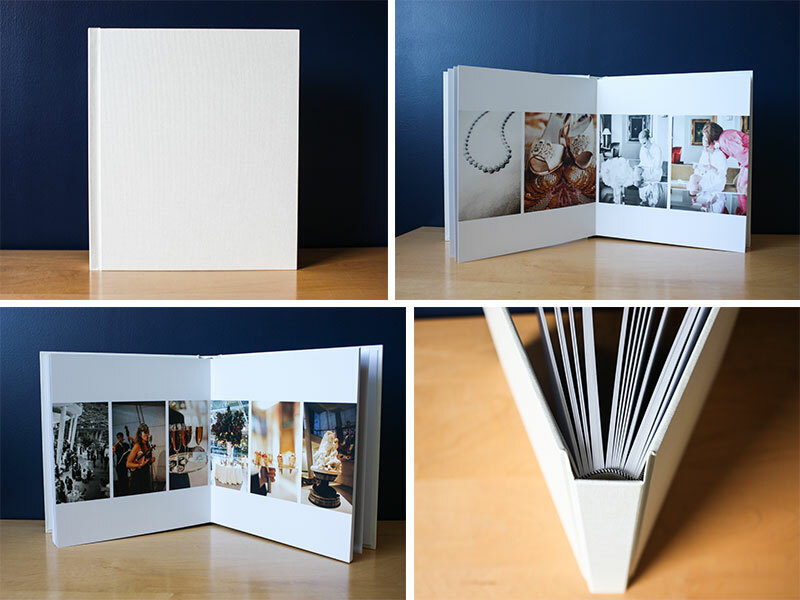 Choice of wedding album is not easy as we have 10 different styles to choose from. However, we can help suggest the best combination taking into consideration your creative vision and budget. Clare and Jonathan enveloped their special day in a cream buckram Vogue Album which gracefully complimented the work of one of the best NY wedding photographers. Hats off to Sue Kessler at Christian Oth Studios. The New York couple had a quintessential New York wedding. Their ceremony was held at the landmark St Peters Roman Catholic Church and The Brooklyn Museum was an impressive backdrop for the reception that followed. The Album Room is dedicated to creative album design as well as boasting a stunning collection of high-quality albums. "Pippa at The Album Room was a pleasure to work with! After three tries on my own, I finally reached out to Pippa and could not be happier with the results. 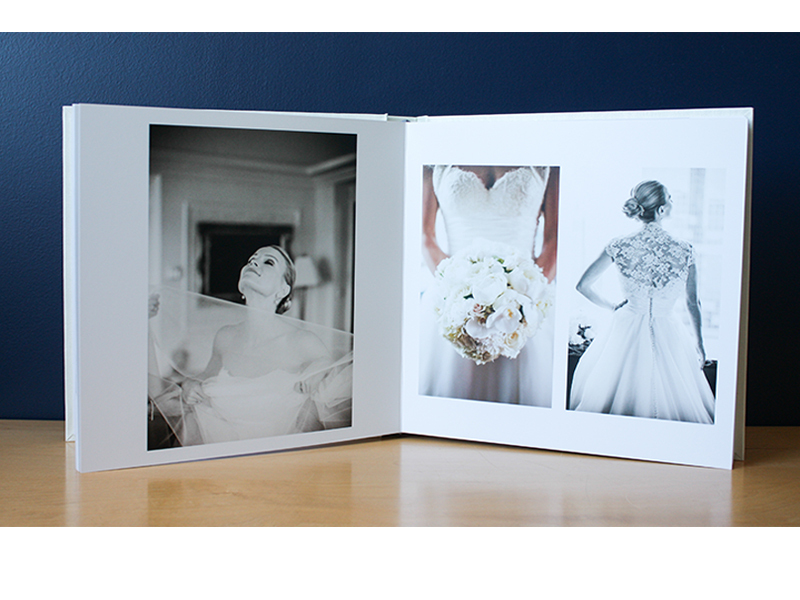 I love my wedding album and have already passed on three girlfriends who wanted the same result with theirs. Beautiful and patient company that really listens to what you need. Thanks again guys!"